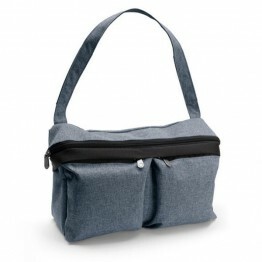 The Bugaboo Comfort transport bag is durable, functional and user-friendly making it perfect for holiday airplane travel. 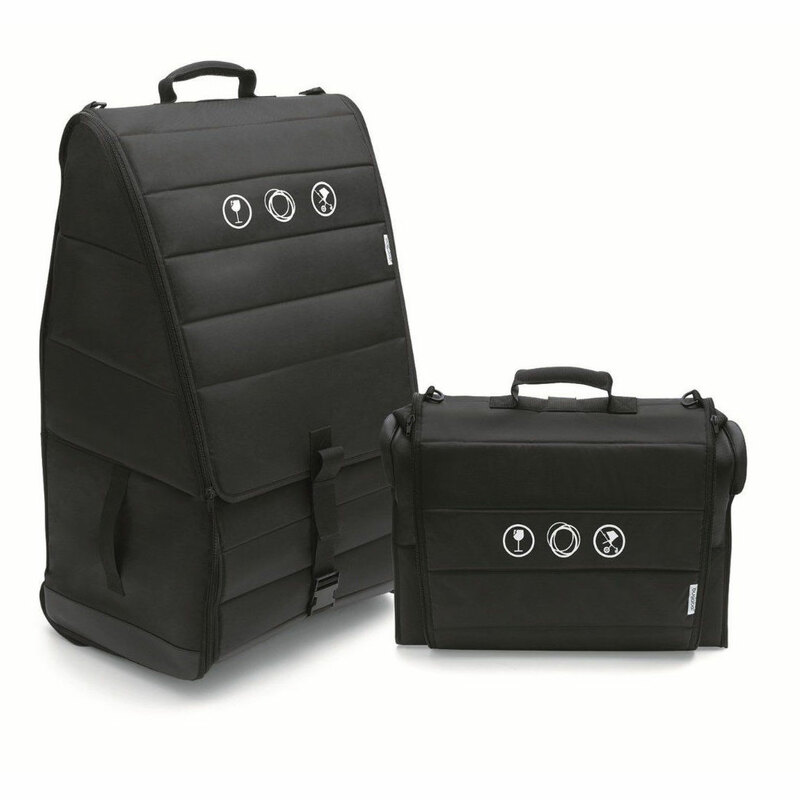 The Bugaboo Comfort transport bag is durable, functional and user-friendly making it perfect for holiday airplane travel. 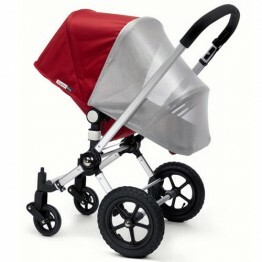 Designed to fit all Bugaboo strollers, it provides additional protection during transport. The self-standing Bugaboo transport bag has a padded handle and wheels for easy rolling, padded shoulder straps for carrying and separate bags for front and rear wheels.